Well, this is over, at least for the moment. 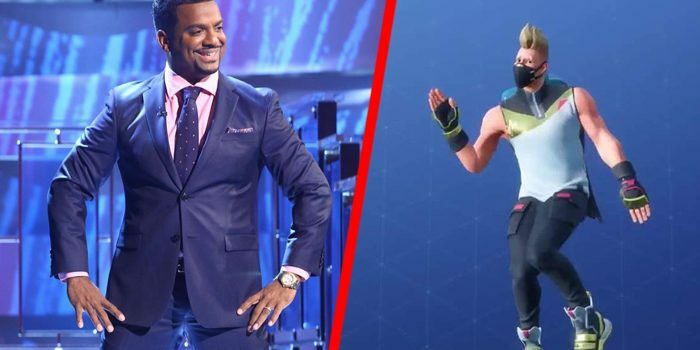 The actor Alfonso Ribeiro reported that he is voluntarily withdrawing the lawsuit he had filed against Epic Games for using his character Carlton Banks ‘ dance in ‘ The Fresh Prince of Bel-Air ‘ at Fortnite , thus putting an end to an action legal that little by little it was complicated and that he had very difficult to win. The case is that Ribeiro decided to abandon the battle after the Copyright Office rejected the request to register the dance to the actor, which resulted in the Supreme Court unanimously ruling that a person can not own a few dance steps . Last February, after the first trial against Epic Games by rapper 2 Milly, Epic Games’ lawyer, Dale Cendali, declared that “no one can appropriate a dance step” , besides, the image was not being exploited. of the plaintiffs, only a few dance steps were paying tribute. Given this, Ribeiro went to the Copyright Office to try to record the dance that, according to the actor, he created. 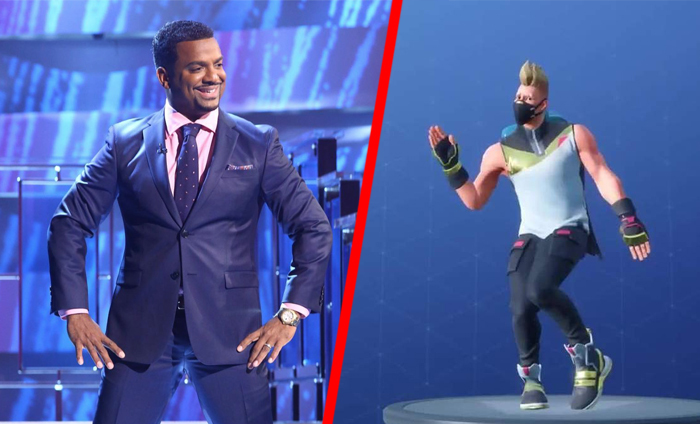 The office response was clear in classifying the movements of the Carlton Banks character as a simple dance routine : “the combination of these three dance steps is a simple routine that can not be registered as a choreographic work” . Due to the above, the Supreme Court ruled that Ribeiro is not in a position to legally sue for infringement of copyright. However, by voluntarily abandoning the demand “without prejudice”, Ribeiro can present it again later , and on having perished that would be the strategy, since first it would be looking for by other means that grant the authorship of the dance, since otherwise it would be very complicated.